K Kasturirangan committee on the New Education Policy (NEP) prepared a report and suggested a three-language formula with Hindi mandatory till Class 8, uniform syllabus for science and maths across the nation, development of a script in Devnagri for tribal dialects, and promotion of education based on skill, reported The Indian Express. 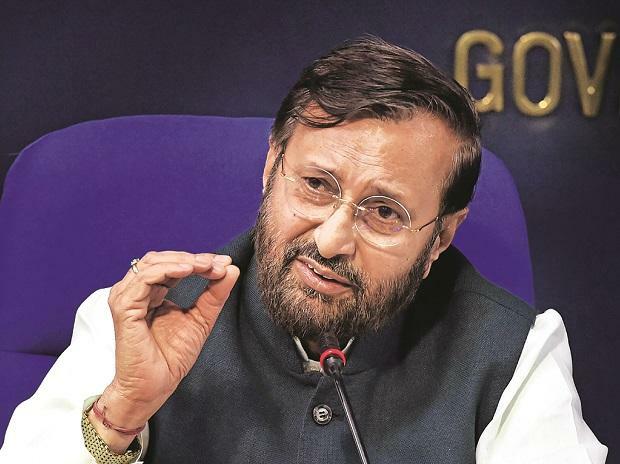 However, in a tweet, HRD Minister Prakash Javadekar clarified that NEP had not suggested making any language compulsory. The policy is yet to come out in public domain.